Photo courtesy of Rencontres Internationales du Rosé. There is some irony involved in climate change and rosé: The very forces that are driving demand for the refreshing pink wines are the ones making it more difficult to produce them. For winegrowers in a place like Provence—the epicenter of rosé wine production—recent hot vintages have certainly reinforced awareness of the urgent need for new approaches and new resources to ensure the continued viability of the rosé wine industry. The capacity for producing rosés that remain light and fresh was greatly tested in the scorching summer days of 2016 and 2017. 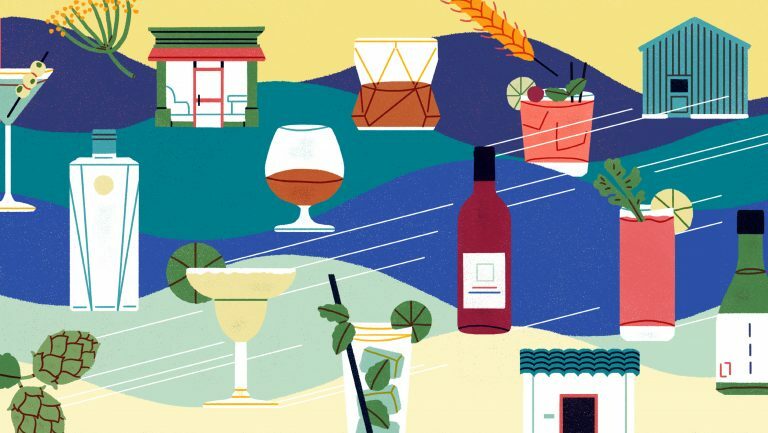 With worldwide rosé consumption having grown 30 percent since 2000 (while overall wine production has essentially remained the same), and one out of every eight bottles of rosé consumed in the world coming from Provence, the stakes are very high for the region. 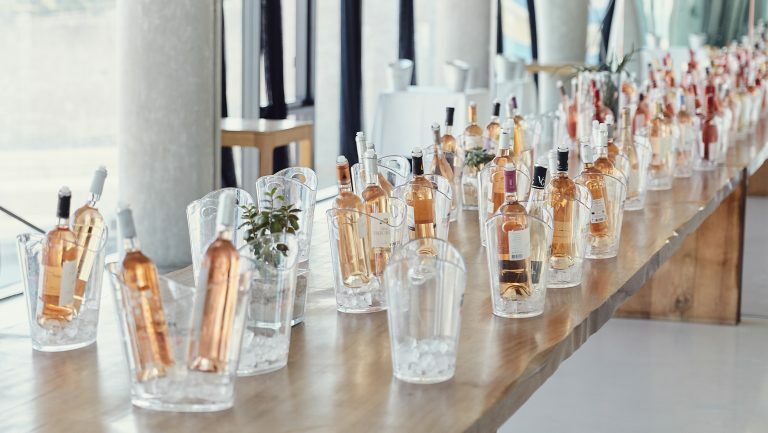 This is why climate change and environmental concerns were the main themes of the fifth annual Rencontres Internationales du Rosé, held at Marseille’s Mucem museum on January 22. 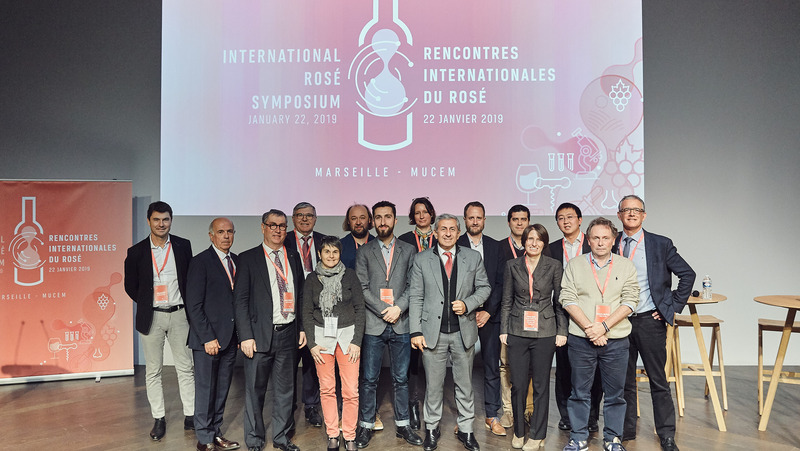 Organized by the Provence Wine Council (CIVP) and the Rosé Research and Experimentation Center (Centre du Rosé), the symposium attracted some 500 wine professionals, mostly from Provence, but also from other French regions, as well as Spain, Italy, Hungary, the U.K., and Canada. At the start of the daylong conference, Nathalie Ollat, one of the researchers who head a project called LACCAVE (Long-term Adaptation to Climate Change in Viticulture and Enology) through INRA, France’s National Institute for Agricultural Research, pointed out that since vines have been starting their vegetative cycle earlier in recent years, veraison and ripening also happen earlier, during the hotter days of late summer rather than cooler days during fall. 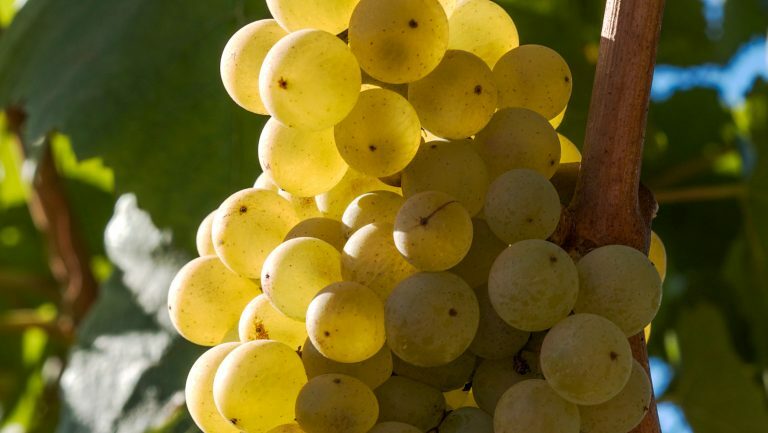 “Under such conditions,” she said, “sugars rise faster and acidity drops quicker in the grapes,” which means trouble for any wine style built on freshness and moderate alcohol. As Masson added, solutions like refrigeration (to cool tanks and grape must) are effective but energy intensive, and enological techniques like acidification or dealcoholization have their limits, especially since “the market is expecting [fewer] interventionist solutions.” With the degree of climate change expected in coming decades, such tools provide only short-term fixes, and much more will need to be done. As part of an integrated strategy, said Ollat, there are many ways to make adjustments in the vineyard and not just in the cellar. For one, changing rootstocks can allow vines to resist longer and more frequent summer droughts and ensure later ripening, in more favorable conditions. Pruning methods can also have a profound impact. While vignerons use the winter season to cut back the previous year’s growth and prepare the vines to bear new fruit, evidence shows that later pruning can significantly delay ripening. Although it seems an audacious approach, “pruning after the first leaves have emerged can delay ripening around 25 days,” explained Ollat. 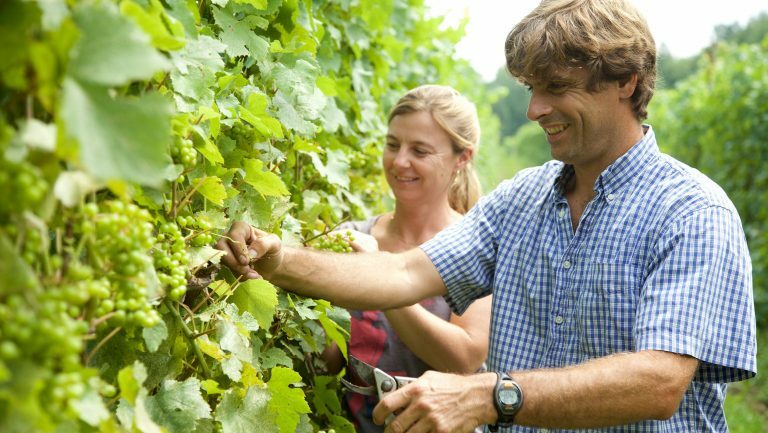 Considering that recent French harvests have been starting two to three weeks earlier than they did three decades ago, this spring pruning approach could help growers keep ripeness and acidity levels within desired parameters. Another approach to changing climatic conditions involves the use of different grape varieties. 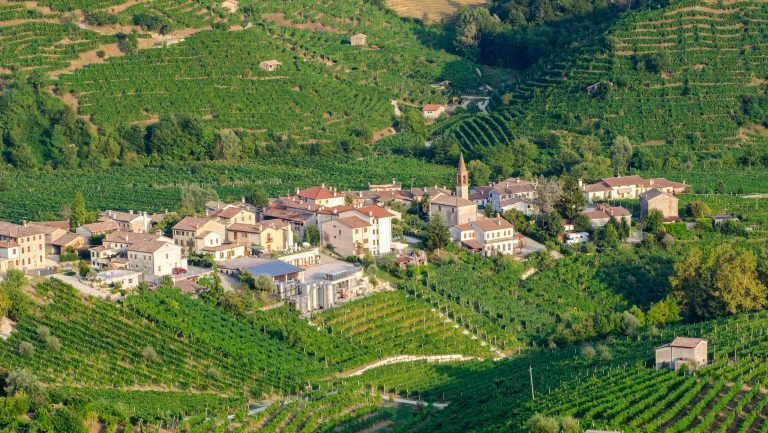 “You can bring back some varieties from the past, import varieties from elsewhere, and most importantly, create the grape varieties of the future,” said Masson. 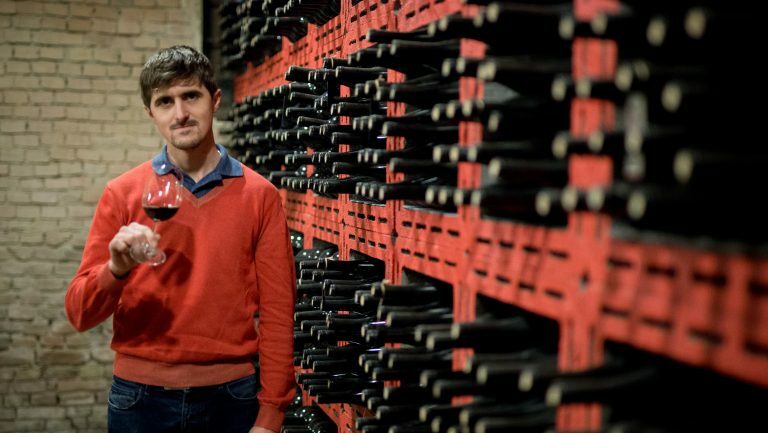 Creating tomorrow’s vintages is exactly what Loïc Le Cunff, a geneticist from the Institut Français de la Vigne et du Vin, is doing. Through the project EDGARR, Le Cunff is using genomics to create and select disease- and climate-resistant grapes that are both aromatically pleasing and consistent with current, desired styles of rosé wines. He’s been working to create descendants of Vermentino and Cinsault for use in Provence and Southern France. These two varieties have shown a capacity to retain lower alcohol and higher acid levels in hot seasons. 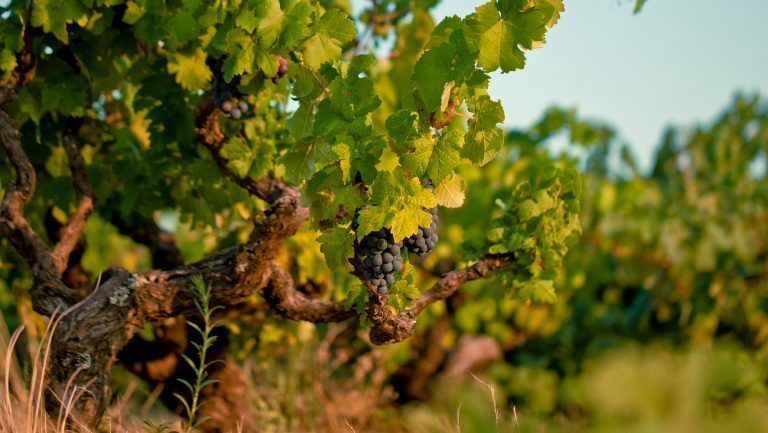 Le Cunff is cross-breeding them with disease-resistant vines in an effort to further mitigate environmental impacts of winegrowing, notably by reducing the need to spray against, among other things, fungal diseases. To propagate these vines, it’s necessary to use seedlings, a method that’s usually time-consuming and a bit arbitrary, as it requires sorting through a lot of genetic clutter. Individual seedlings are genetically different from each other, which means that a researcher trying to breed new varieties that way must sort through hundreds of them to find a few that could be desirable. Historically, that meant waiting several years to monitor growth and taste the first grapes, before any serious sorting could be done. “By using genomics to identify markers of desirable traits,” said Le Cunff, “we can quickly cut down from the 2,000 seeds to [identify] 20 desirable genotypes.” Because the clutter is so significantly reduced, tests can begin much sooner—so much so that two to three new, well-adapted varieties could be selected and ready for propagation and commercial planting in as little as 10 years. Besides discussing how to adjust to the effects of climate change, other speakers at the Rencontres focused on the necessity of actively working against it—by reducing producers’ carbon footprint. For instance, during one presentation, Tiziana Nardi, a researcher with the Council for Agricultural Research and Economics in Rome, showed that raising the thermostat of temperature-controlled tanks from 15°C to 19°C during fermentation could reduce energy expenses in the winery by more than 50 percent, thereby significantly cutting the cost per bottle, as well as the environmental impact, without any discernible effect on wine quality. Since today’s rosé producers are unlikely to pack up and replant in cooler climates, all avenues of action should be taken into account to keep rosé fresh and flowing.